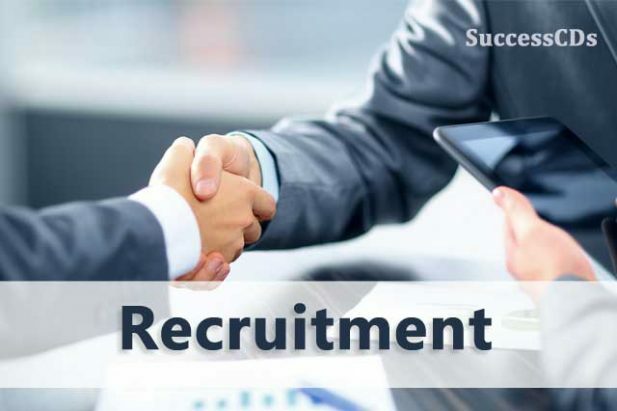 MSTC Limited is looking for young, energetic and motivated persons for recruitment posts of Assistant Managers (AM) and Management Trainees (MT). Aspirant must have done B.E/B.Tech in Electronics/IT/Computers Science from any govt recognized university or institution can apply for this post. Aspirant must have done Bachelors Degree in any discipline, preferably with Post Graduate Degree/ Diploma in HR/ IR/ PM with knowledge in Computer Applications.